A couple of years ago, we were treated to a stunning video involving a yellow Dodge Challenger Hellcat drifting around the streets of Cape Town, South Africa. Yes, it was intended to be an advert, but at no point during its two minutes and six seconds of run time did we mind. 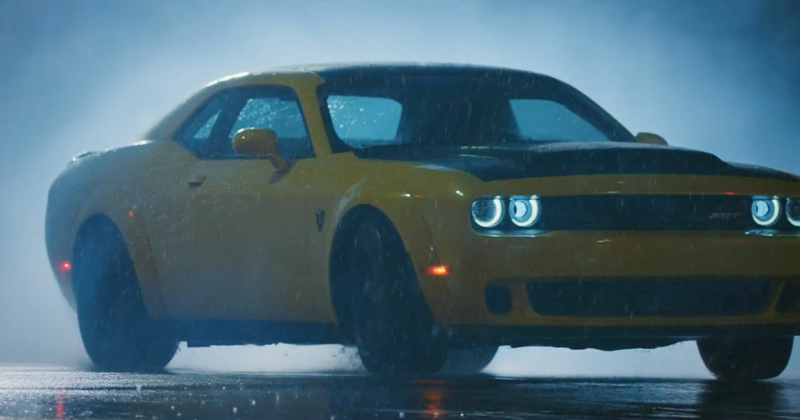 Now, Pennzoil is back with another video featuring a yellow Challenger, only this time it’s the new SRT Demon. Funnily enough, we’re rather fond of this one too.